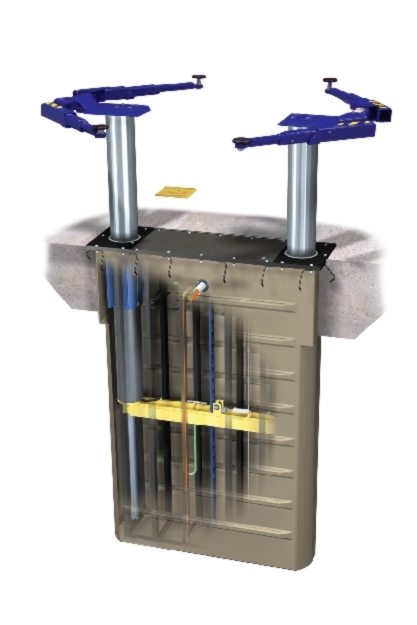 Standard Industrial & Automotive Equipment is an online supplier of the Rotary inground lift - an in ground hydraulic lift. Standard Industrial is committed to quality and safety, which is why you can only buy the best Rotary inground lift here. 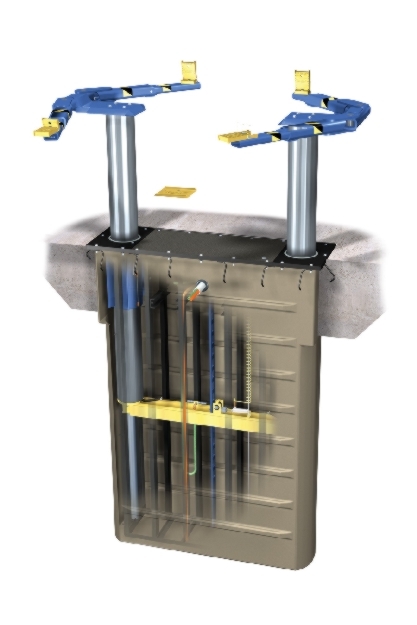 If youre looking for a Rotary inground lift you've found the right place. 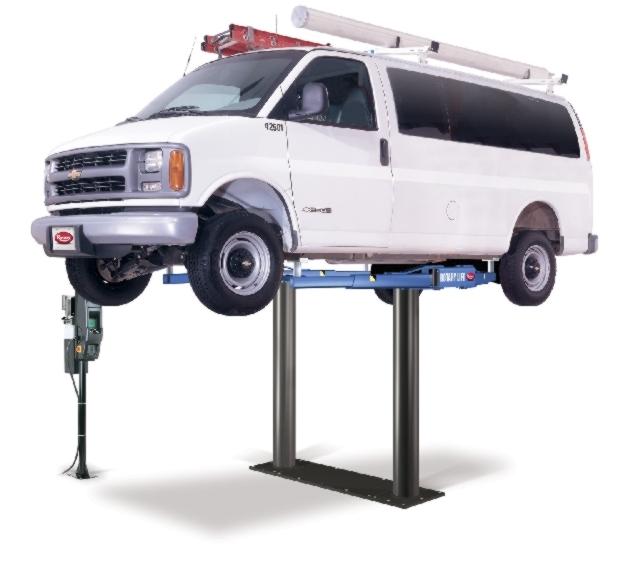 Select the Rotary inground auto lift product below for detailed specification! 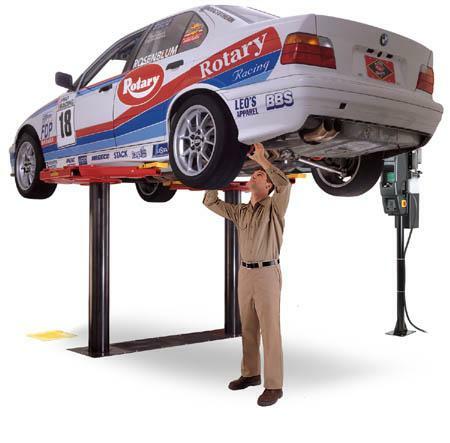 Standard Industrial & Automotive equipment- quality in Rotary automotive inground lift products at affordable prices!